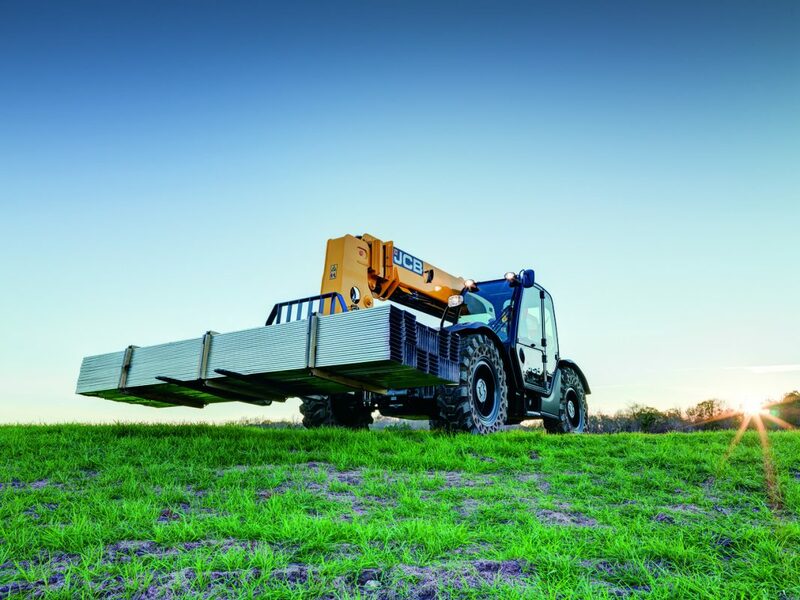 The new JCB 510-42 Loadall telescopic handler has a 4,536-kg maximum lift capacity and 12.8 metre lift height and does not require the use of outriggers. 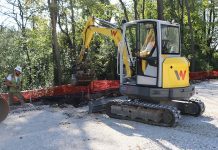 The 510-42 is available with a JCB EcoMAX 109-hp engine, that does not require a Diesel Particulate Filter (DFP). 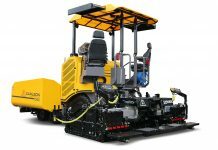 The machine is also available with a 74-hp engine that doesn’t require a DFP or Diesel Engine Fluid (DEF). 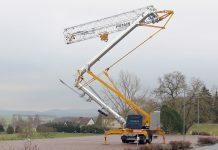 The telescopic handler was developed in direct response to customer demand, leading to the 510-42 quickly earning several orders from customers in North America. “JCB telehandlers are in high demand across the globe, and we are excited to expand the range in North America to 25 models, many of which are tailored to specific industry applications,” said Richard Fox-Marrs, president and CEO of JCB North America. 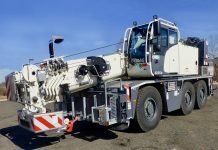 The 510-42 Loadall features 500-hour extended service intervals and simplified maintenance procedures, with all daily checks performed at ground level. 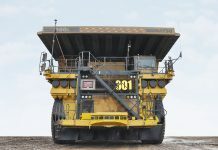 As well, maintenance planning is enhanced by JCB’s available LiveLink telematics system, which provides machine status information to remote devices. 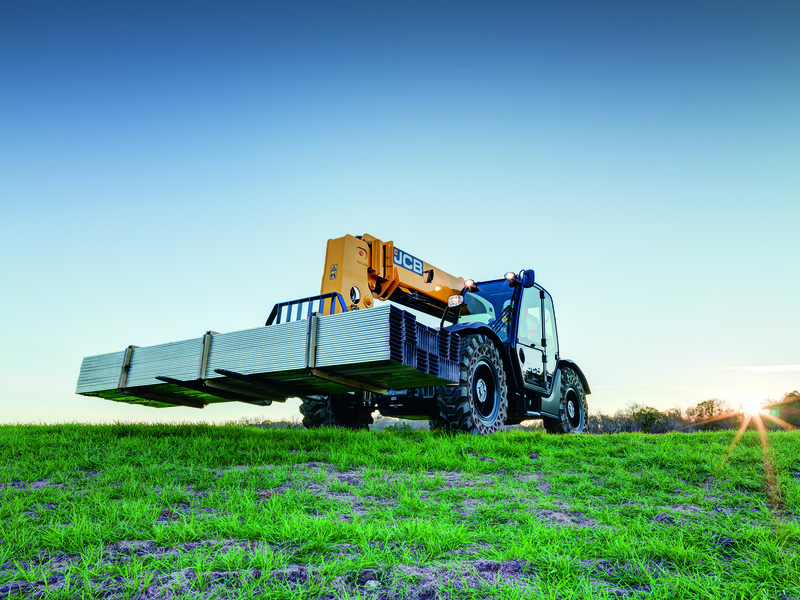 The 510-42 Loadall adds to the growing range of JCB telehandlers available in tool carrier, lift-and-place, compact configurations and can be ordered at more than 325 JCB dealer locations throughout the United States and Canada. JCB is the world’s largest privately-owned manufacturer of construction and agricultural equipment. 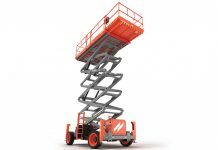 The company manufactures a range of more than 300 products including Loadall telescopic handlers, backhoe loaders, excavators, wheel loaders, compact excavators, skid steer loaders, compact track loaders, Access aerial work platforms, rough terrain forklifts, and Fastrac tractors.